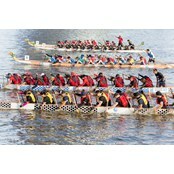 Dragon Boating is a thrilling water sport full of adrenaline, sportsmanship, strategy and technique. 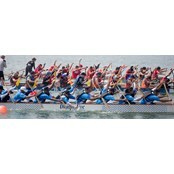 It is also a sport that is all about positive team spirit, being healthy, making friends and having fun. 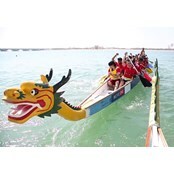 Dragon Boating is a thrilling watersport, full of adrenaline, sportsmanship, strategy and technique. It is also a sport that is all about positive team spirit, being healthy, making friends and having fun. 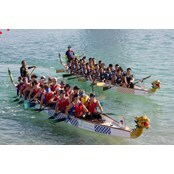 Dragon Boating is a thrilling water sport, full of adrenaline, sportsmanship, strategy and technique. It is also a sport that is all about positive team spirit, being healthy, making friends and having fun. Make a day out of an ancient Chinese festival by the creek. 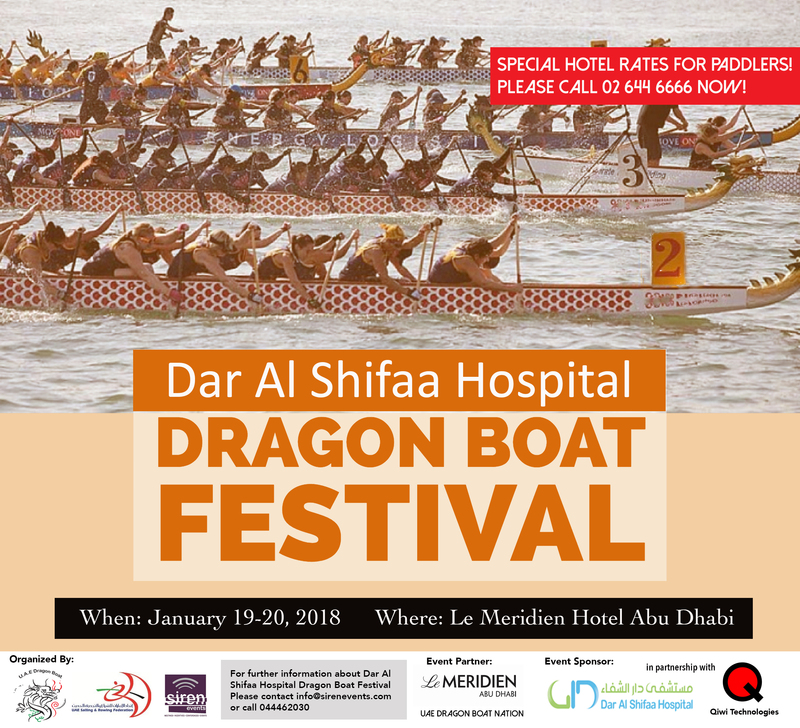 Enjoy boats, drinks, food, entertainment and cheers of thousands of spectators – it’s Ras Al Khaimah’s Dragon Boat carnival. 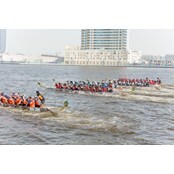 This is a community festival bringing together corporate, university, school and community groups from across the UAE. 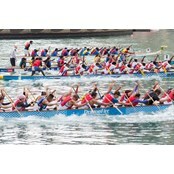 Enter a team today and enjoy the benefits of teambuilding in a fun, active and festive environment.